Welcome to my first blog post for Fabricville, I’m really excited to be here! 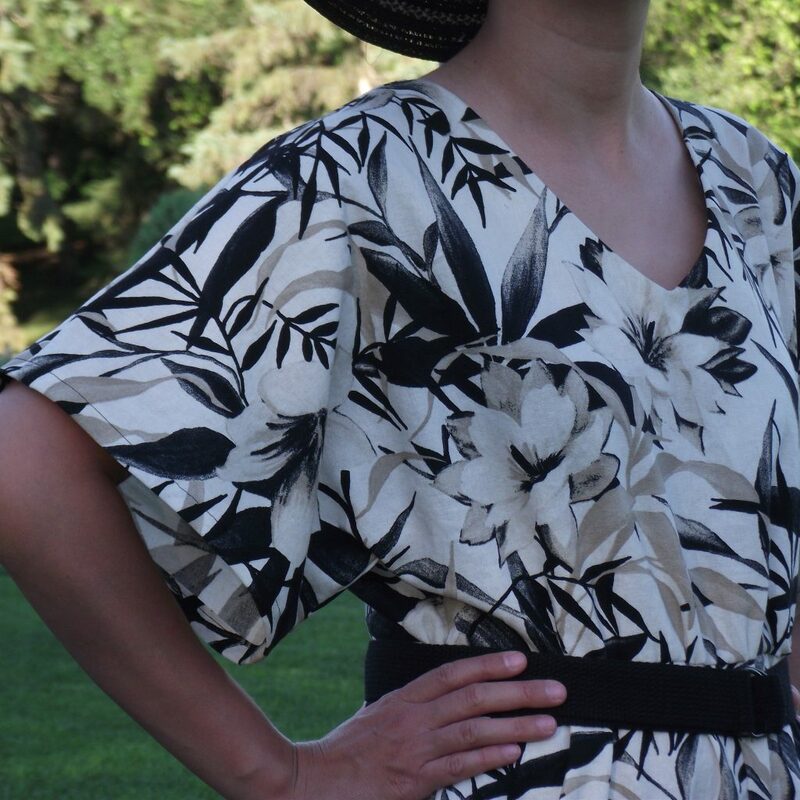 As soon as I saw the Elenora Printed Linen Look Magnolia in Ivory/Black, I knew I wanted to make a jumpsuit with it. Linen, and linen looks are one of my favorite fabrics for the summer months, and jumpsuits are slowly taking over my wardrobe. 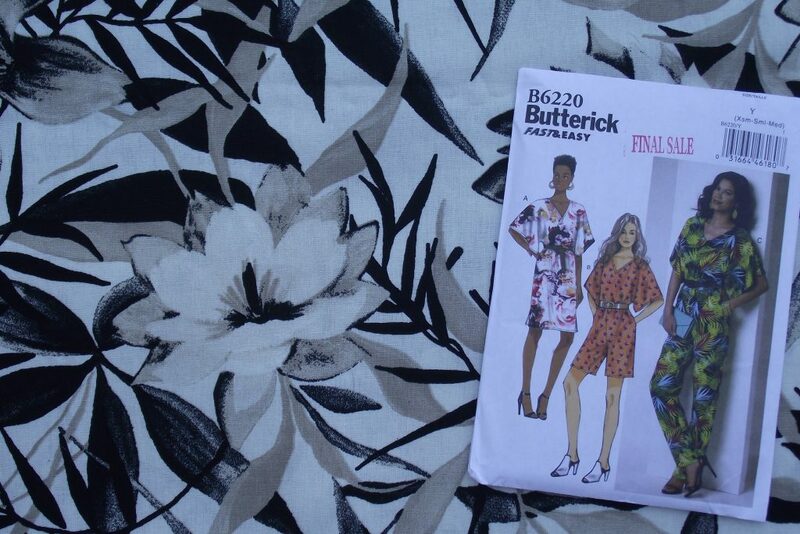 I decided to sew Butterick 6220, in view B the shorts length. The pattern also comes in a pant length, and a dress option as well. 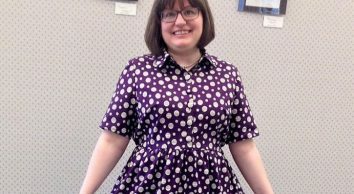 The pattern description does state that this is a loose fitting garment, with that being in mind – compare your body measurements to the finished bust and hip measurements. This will help you decide how loose you want the garment to be. My measurements fall under the size Medium, so I went with that. The size medium ended up being a bit too big for my liking, so I measured how much I wanted to take in on each side and it lined up with the size small seam allowance. After adjusting it, I really like the fit of the small. The construction of the jumpsuit was straight forward and very beginner friendly, it went rather quickly. Plus, this fabric was a dream to work with. Normally I do not like doing narrow hems, but this fabric pressed very nicely, which made the narrow hems a breeze to do. I decided to use my serger to finish off the raw edges. The neckline has a facing, and you have the option to topstitch the neckline facing, I decided I liked the look of the neckline without any topstitching, so I left that step out. The understitching of the facing helps to keep the facing flat, so I didn’t think the top-stitching was required. I love the look of the clean neckline. I was a little nervous for the elastic casing, but it was a lot easier to do than I anticipated. The elastic casing is formed when you attach the bodice to the shorts. Once both pieces are attached, you then sew on the seam allowance 1/4 away from the raw edge, leaving an opening to insert the elastic. The elastic sits in that seam allowance that is created by the bodice and shorts, it is that easy! The back detail on this jumpsuit is absolutely gorgeous, it features a mock wrap and a tie back. The back is probably one of my favorite features of this jumpsuit besides the pockets. Lets talk about the fabric, I love the fact that this outfit can be dressed up for a special night out, or it can be worn for a more casual event, depending on the accessories. 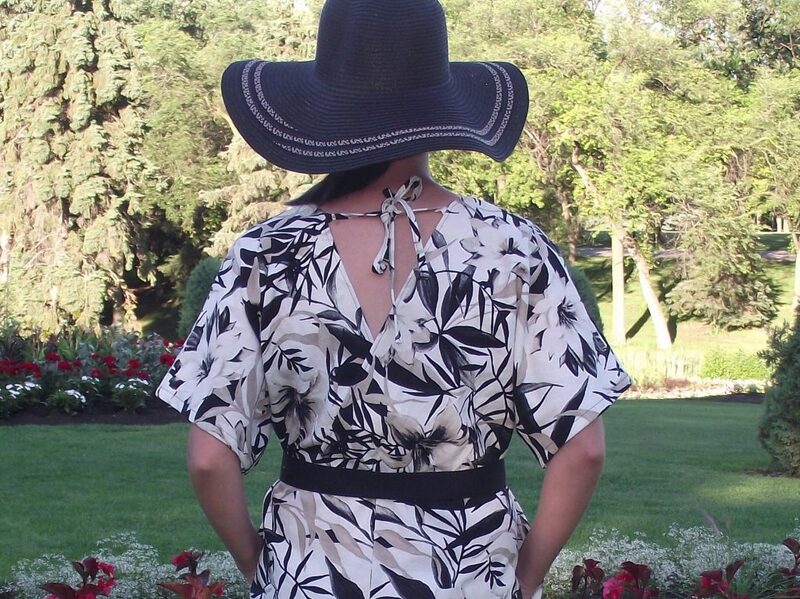 As soon as I saw the pattern taking shape, I knew that I wanted to wear a black floppy hat with this jumpsuit! I paired the jumpsuit with a black belt that I had made earlier. 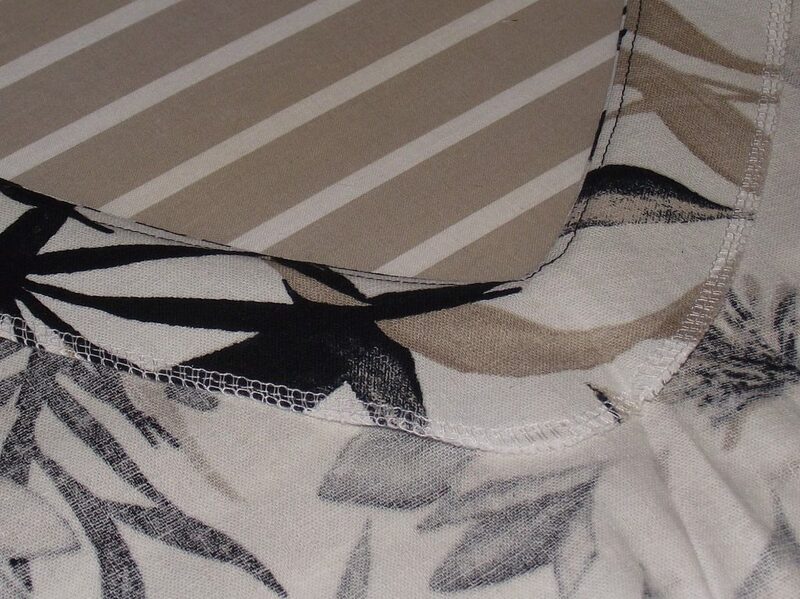 An added bonus, is that this fabric is wrinkle resistant, due to the viscose/polyester blend! 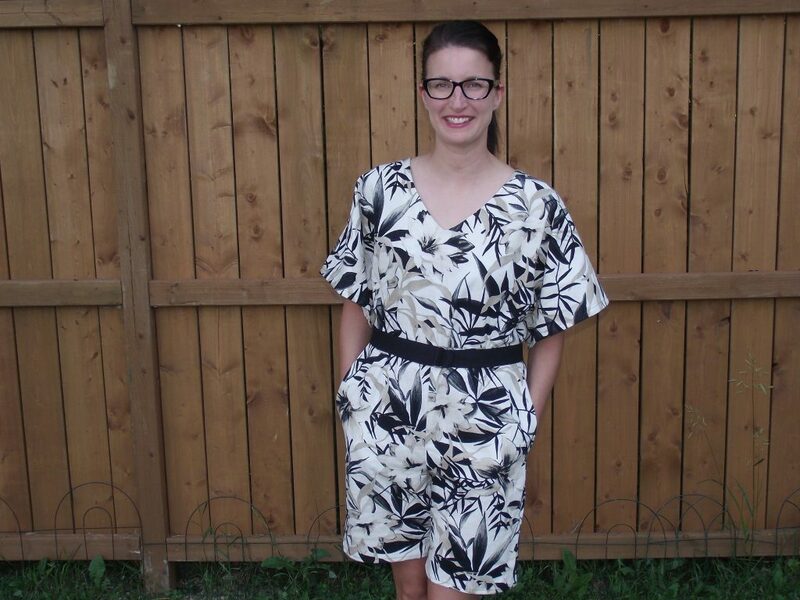 I hope that you enjoyed reading about my experience sewing the Butterick 6220 Jumpsuit as I enjoyed sewing it. ThanksCarol hope your ‘s is as well! 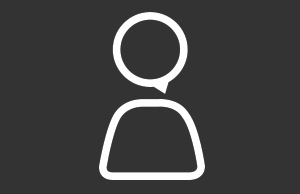 Congratulations on your first blog. I enjoyed the informative and fun read.. I could feel your excitement . The beautiful fabric and pattern choice is perfect, and I’m very interested in this jumper. Thanks so much for sharing with us. Don’t let negative comments discourage you! 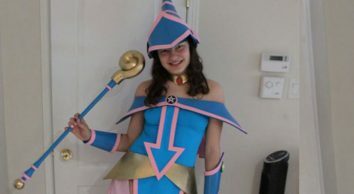 Nice outfit and good d4scription of how you made It! “Johanne” How said to be pointing out the very unimportant petty things… This is a place that people can post and be proud of their items they made. I’m pretty sure you are not completely perfect and never make mistakes … Obviously. Seriously, the grammatical errors bothered you that much? 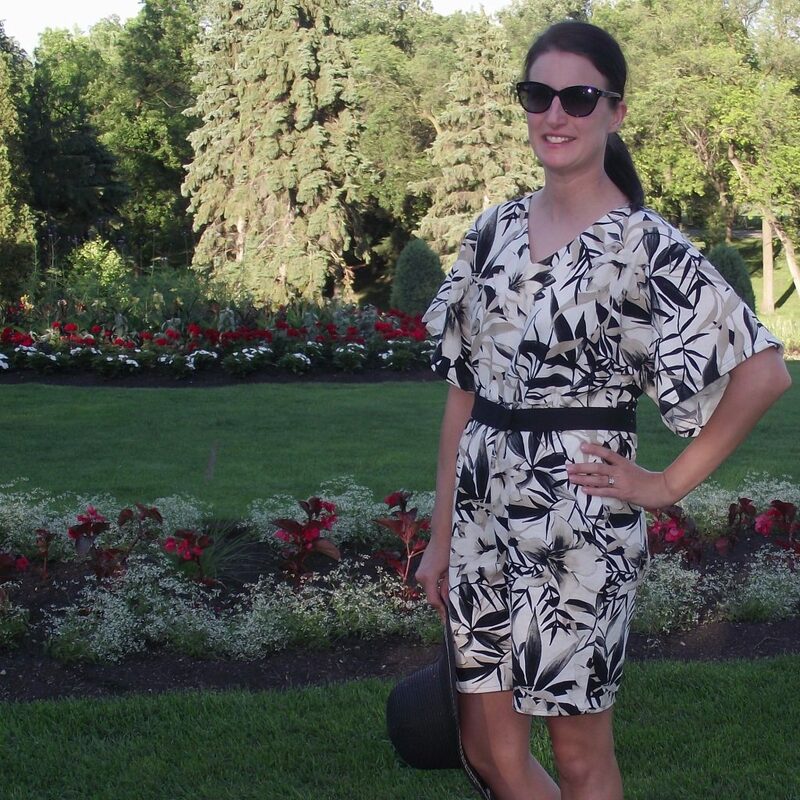 Nice blog entry and great sewing job!